At Safedome we design and build products to help solve everyday problems. 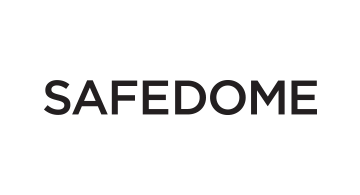 With a focus on the miniature Internet of Things, Safedome solutions are fully customizable and can combine tracking, 2FA authentication, transactions and mobile threat protection. We continue to innovate with new products and this year launched the world's first wireless rechargeable Bluetooth tracker card. Make life simpler, smarter and more secure.